We buy polypropylene film from Protos as it is competitively priced, their service is very good, and we’ve never had any issues over supply or late deliveries. 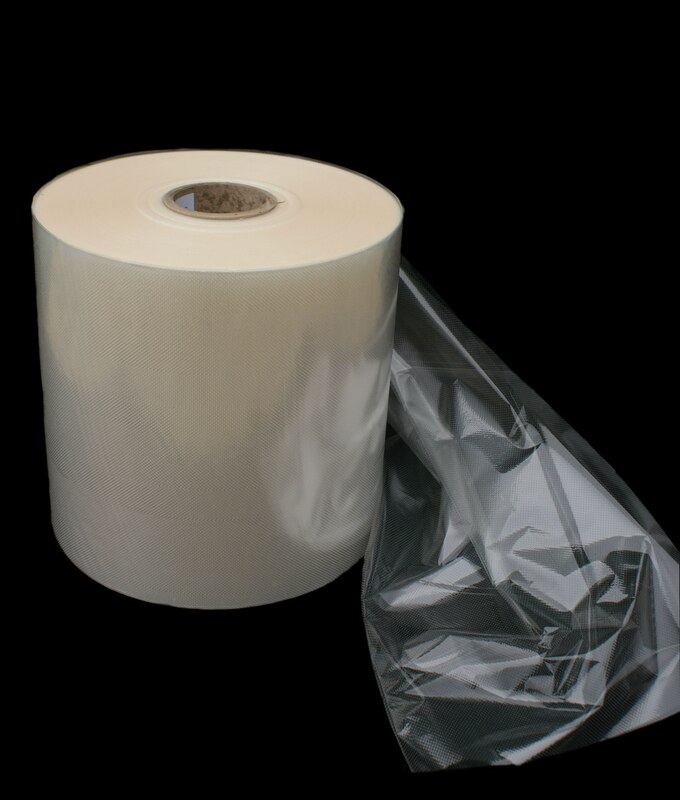 Biaxially-oriented polypropylene packaging film (known as BOPP or coextruded polypropylene) is a synthetic thermoplastic polymer that is manufactured by the molten polymer being extruded and stretched in both the machine direction and across the machine direction. This process results in a low-cost, highly versatile, lightweight general purpose packaging film that offers superior strength, flatness and clarity. ProPylene–coated: A coating is applied that increases the barrier properties of the film against oxygen, water vapour, aromas, and other environmental challenges. Our coating also improves film clarity. ProPylene-anti mist: An anti-misting agent is either incorporated into the film during the manufacturing process or we can apply an anti-mist coating during conversion. ProPylene-pearl and ProPylene-white: Either a pearlised or plain white finish offers an enhanced depth to a pack that creates a luxury look. ProPylene-met: A silver metallised finish that offers superior barrier properties as well as metallic finish. ProPylene-matt: A low-glare film emulates paper and gives a high end finish. ProPylene-cast: A cast polypropylene (known as CPP) offers superior tear resistance, dimensional stability, and a higher yield factor than it’s big brother, BOPP. Due to its low cost and versatility, BOPP is extremely popular in bakery and other food sectors. To provide the best possible service, we offer a wide range of BOPP reels ex stock for 24- or 48-hr delivery.